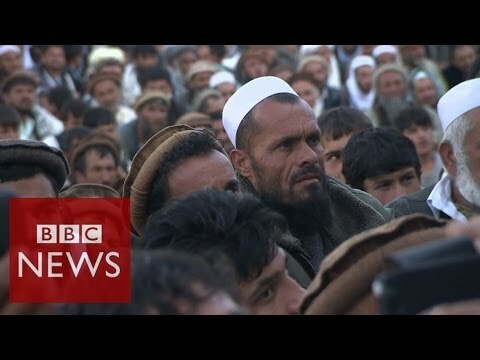 Will electoral Fraud undermine Afghanistan's new President? Will electoral Fraud undermine Afghanistan’s new President? and acceptable price for peace? attempt at organizing free and fair elections in a weak, war-torn state. country-wide participation and the perception of elections. voters in order to prevent multiple voting). application of these methods in Afghanistan is so far not without controversy. registration cards ended up on black markets. who fully reject elections and threaten anyone taking part. participants in the areas where polling stations will be open. is a crucial question in assessing the success or failure of these elections. political and public unrest around the elections. a peaceful transition of power is really the main priority in these elections. also of poorly managed election perceptions. the University of Oxford and an Honours BA from University College Roosevelt.